From chicken soup to rubbing lavender oil on your temples, there are plenty of old wives’ tales and home remedies to cure colds and other aches and pains, but which ones actually work? While a few of these common tales have been proven to have some truth behind them, others definitely need to be thrown in the discard pile! Now, speaking to Starts at 60, Sydney-based nutritionist Angela Emmerton has revealed which tales were true and which were irrefutably false. When it comes to curing a cold there was one remedy that was whipped up in kitchens all over the world: chicken soup. Chicken soup is made from a stock or broth and sometimes a variety of vegetables such as onions, carrots, garlic and additional veggies that add flavour and a healthy dose of nutrients. But are the wonders of chicken soup just a myth, or can soup really cure a cold? While chicken soup is fantastic for a cold, it won’t actually cure it, says Emmerton, however “a home-made chicken soup usually contains anti-inflammatory ingredients and it likely to be these ingredients which result in the easing of symptomatic upper respiratory tract infections”. A painful headache can take the gloss off your whole day, and if you have them frequently, it can feel like you’re popping painkillers all the time. 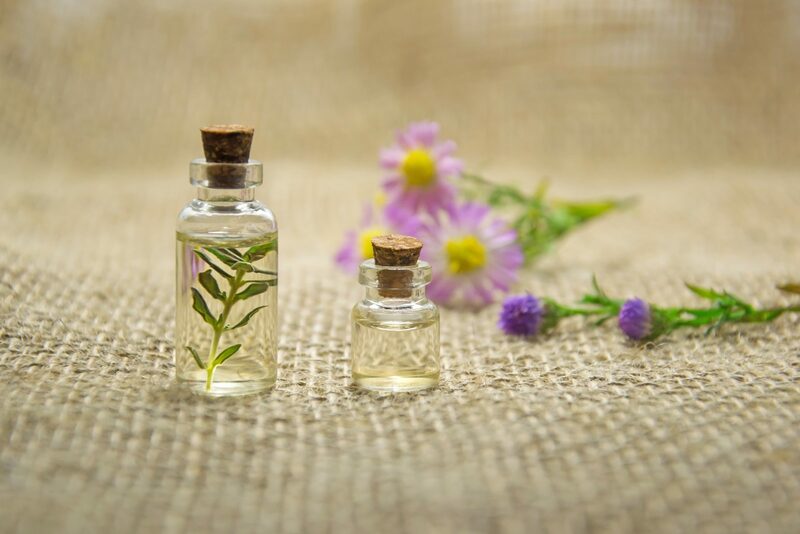 If you would rather not take a painkiller, a number of natural treatments also exist such as rubbing lavender oil on your temples, but does it work? A headache can occur if you’re dehydrated, sleep deprived, stressed or suffering tension in a muscle, Emmerton says, “therefore, each type of headaches responds differently to differing treatments”. “If the headache is stress related rubbing lavender oil into your temples may help,” she advises. Alternatively, water and magnesium can help ease most headaches, “particularly for muscle tension”. Honey has been used for centuries as a common household remedy for a sore throat, but does it actually work? “Honey contains anti-inflammatory, anti-infective and antioxidant properties which can lead to a faster recovery of signs and symptoms (pain, fever, congestion) of a sore throat,” Emmerton says. The sticky substance has been used in traditional medicine for centuries to heal wounds, enhance energy and ward off colds. Whether your sore throat is due to a bacterial infection or a viral one, honey is sure to help you heal. Other remedies worth considering are: gargling with salt and warm water, zinc and vitamin C, and of course, drinking plenty of fluids to ease the pain. Can’t shake an itch? This might sound strange, but cold tea bags are supposedly a great immediate pain relief. How? 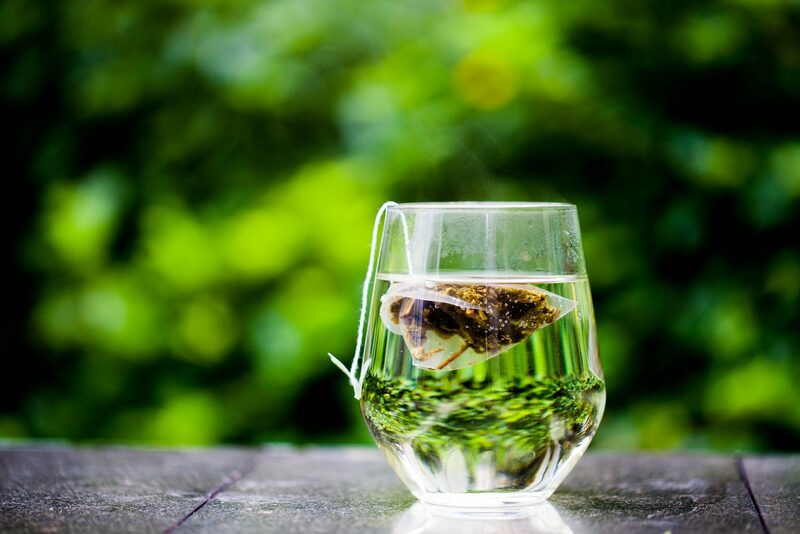 Green tea is likewise a powerful anti-inflammatory, and may have astringent properties that could be helpful for bites. Using butter or mayonnaise to treat burns is an old folk remedy that has been around for centuries. Supposedly covering the burn with any cool substance, such as mayonnaise or butter, will slightly ease the pain. But, according to Emmerton, putting butter or other greasy ointments on a burn could actually make things worse. “The grease slows the release of heat from the skin and can cause more damage, from the contained heat,” she explains. She says the best way to release heat from the skin is with cool water. “Ice and ice water are too harsh and may aggravate the already damaged skin. Stick to cool water, which helps to slowly release heat from the affected area,” she says. You’ve probably heard that soaking your feet in hot water will cure a headache, but how effective is this trick really? “Submerging your feet in a bucket of very hot water while applying an ice compress to the back of your neck can actually help with headaches and migraines,” Emmerton explains. By drawing blood to your feet, the hot water will ease pressure on the blood vessels in your head. Have you heard of these old wives’ tales before?